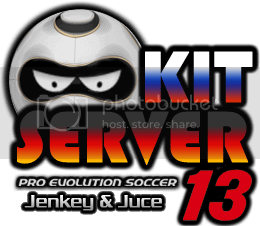 Mod for PES 2013 game, created by Tunevi. Mod for PES 2013 game, created by Yucel11. Mod for PES 2013 game, created by Hajnal30. Mod for PES 2013 game, created by . Mod for PES 2013 game, created by Reza10. Mod for PES 2013 game, created by MT GAMES 1991.